Samsung SDS (President & CEO Dr. Won-pyo Hong, www.samsungsds.com) has become the first Korean IT service company to exceed KRW 10 trillion in revenue. According to announcement on January 24th regarding its substantial performance, Samsung SDS recorded revenue of KRW 10,034.2 billion and operating profit of KRW 877.4 billion in 2018, achieving 8% and 20% year-on-year growth, respectively. The company's 4 major strategic IT businesses (Intelligent Factory, Cloud, AI & Analytics, and Solution) recorded a 31% year-on-year growth, significantly contributing to the revenue of KRW 10 trillion, said the company. The Intelligent Factory business expanded its non-Samsung external business into several areas including cosmetics, food & beverage, as well as electronics and parts, recording a 46% increase in revenue over the prior year. The Cloud business experienced a 31% revenue growth from the previous year thanks to clients’ shift to private Cloud platforms and an increase in revenue from the public Cloud business. In the AI & Analytics business, Samsung SDS deployed its own AI-based Big Data analytics platform, Brightics AI, within the manufacturing, logistics, financial and marketing industries, realizing a 45% increase in revenue from the previous year. In the Blockchain business, Samsung SDS was selected by Gartner as one of representative vendors. The company has signed MOUs with global companies and has implemented projects in the manufacturing, logistics and financial industries, building a strong foundation for future business expansion. 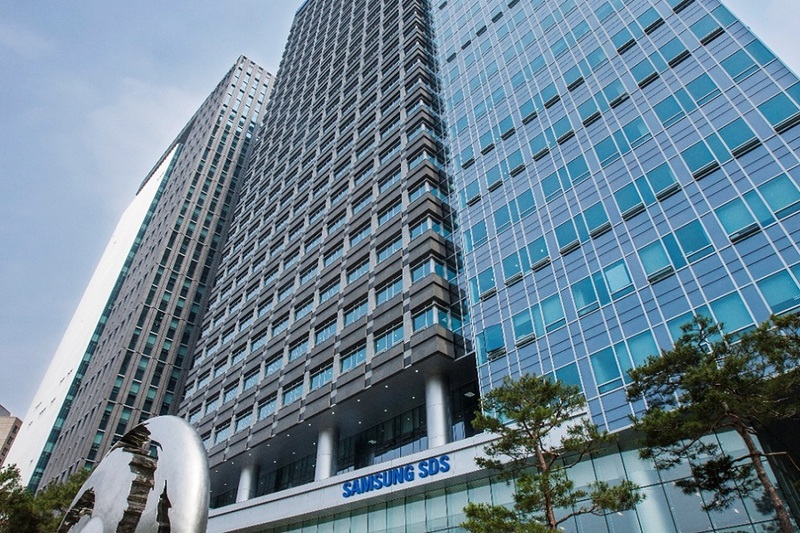 Furthermore, Samsung SDS recorded all-time highs in the 4Q of 2018 with revenue marking KRW 2,782.1 billion and operating profit at KRW 258.3 billion, yielding 15% and 29% increase respectively from the previous quarter. 2019 management policy of Samsung SDS is “Innovative Growth through external business.” Moreover, the company plans to continue its growth mainly in the 4 major strategic IT businesses.